Towards the end of the school year, I found that we finished up several of our curriculums, but still had necessary hours to complete. I needed to find a meaningful and worthwhile activity to fill our time – and found Critical and Creative Thinking Activities. 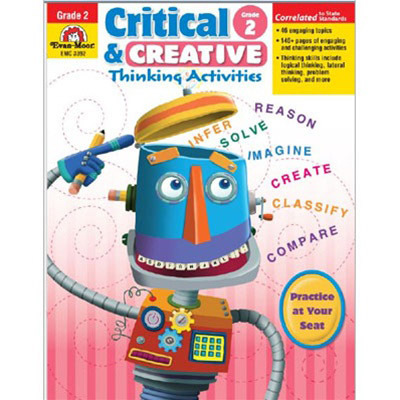 As a parent and teacher, I loved the way these workbooks focused on critical thinking, reasoning, and logic in a fun and engaging way. The best part? My kids loved the books too!! My fourth grader used Critical and Creative Thinking 4. She said she loved the different themes in the book, and was excited to see what the new theme would be each day. She enjoyed answering different types of questions and liked that the work was unique each time. “It didn’t ever get boring,” she said. As I look towards the coming school year, I’m eager to implement the Critical and Creative books in several ways. With independent reading, computer time, and journaling built into our day, I needed to find an “I’m finished” activity that wasn’t a time-waster. Now, when the kids finish up their math or reading assignment before it’s time to move on, they can choose to work in their Critical and Creative Thinking Activities workbook – and I’ll know that their time is well-spent. We will also use the workbooks in our rotation of morning warm-up activities – getting their brains working and moving before we begin our studies. 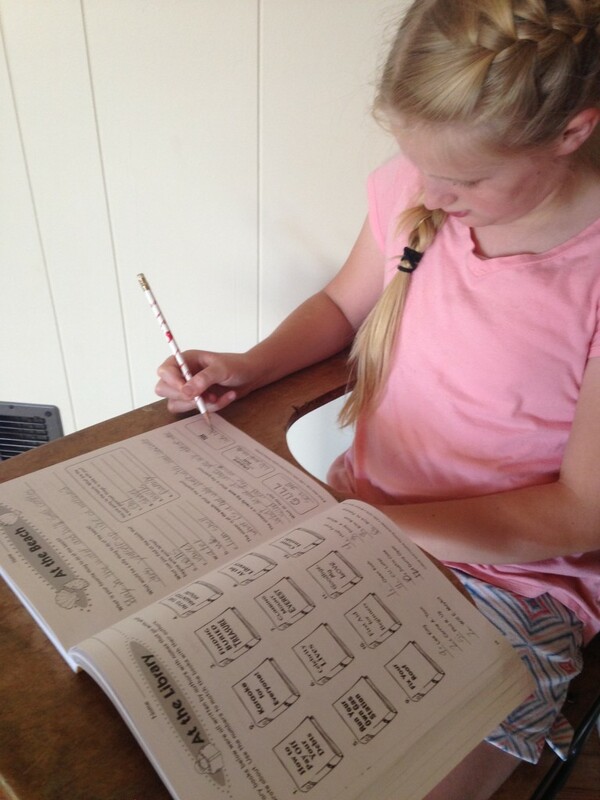 For parents resistant to workbooks – I get it! Many workbooks are jam-packed with little more than coloring sheets and mindless busy work. As a parent and teacher, I HATE busy-work. Critical and Creative Thinking Activities are anything but busy-work. The pages in the book while fun, will challenge your kids to employ you guessed it – critical and creative thinking skills! Kids will need to think outside the box to solve puzzles, answer questions, work on logic puzzles, and complete activities. Keep the workbook in the car. Make traveling from place to place educational by having your kids use this workbook in the car. Homeschooling more than one child? Need to work one on one with a child and you’re not sure what to have your other child do? Use Critical and Creative! 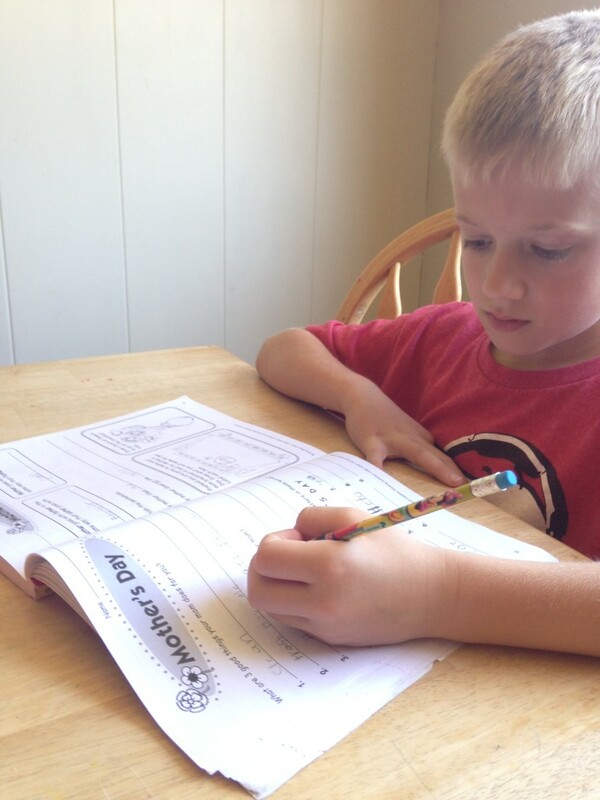 These workbooks are great for independent work and don’t require a lot of assistance. These workbooks are easy to use, require no pre-planning or additional supplies, and are so versatile. I hope you’ll consider using Critical and Creative Thinking in your homeschooling in the coming year! The Critical and Creative books are available for $19.99 on Timberdoodle.com. The books are available in Grade 1, Grade 2, Grade 3, Grade 4, Grade 5, and Grade 6+. Check out all of the Critical and Creative books available on Timberdoodle.com.